Build Your Peace is a full spectrum company specializing in home/office yoga and meditation programs, outdoor experiences in nature, intuitive self care consultations and aroma lifestyle products. Each client is a unique individual who has the ability to grow from within. Learning how to Build Your Peace step by step with the health, wellness and coaching services available to get the real time support you need from individual yoga sessions, wellness time in nature, online plant based wisdom workshops and stress busting home/office aroma lifestyle products are some of the tools to encourage your success every step on your way forward toward peace filled living. Enjoy exploring the wellness packages and services or reach out and create a custom program of your own. Ready to design your custom movement and meditation experience? Check out packages, promotions, specials or just jump right in with the hourly rate. Wish you had more time to get calm first thing in the morning or hit the trail to unwind from a hectic day? Check out these great ways to get you centered, grounded and breathing fresh air with your new You! Ready to step forward? Want to create your own home sanctuary space? When you feel off balance, wouldn't it be great to have yoga at your fingertips? How about yoga in a bottle?! Go anywhere and have it with in reach anytime! Check out what's new and exciting in the works. Be in the know before it hits the press. Register for my notices here. Upcoming featured events and workshops listed here. Register in advance and save. Or they may fill up! Ready to dial down stress and dial up more self care? Join me for this Mother’s Day special workshop at YogaTree SF, Potrero Hill location. Whether you are a mom, bring a mom or want to connect with Mama Earth, this workshop is especially designed to help you unwind and nurture yourself. Complete with Yoga Tune Up® therapy balls and essential oils custom blended and selected by me. This unique event that connects inner space with outer space: Yoga and Astronomy! Enjoy the inner space of yoga then learn and experience outer space at Robert Ferguson Observatory inside Sugarloaf Ridge State Park. 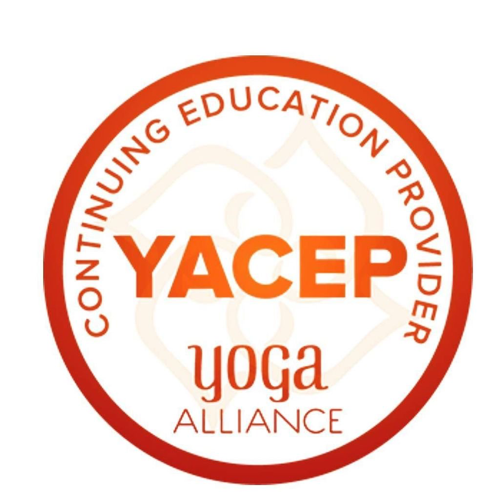 I am a Registered Yoga Teacher, E-RYT 500, with Yoga Alliance and Relax and Renew® Advanced Certified Trainer, as taught by Judith Hanson Lasater, for Restorative yoga. My current daily practice consists of balancing and strength building foundational yoga poses, soothing mind calming restorative yoga poses and meditation with my own signature custom Art of Earth™ aroma blend. Whether at home in my own sanctuary space or out in nature, I thrive in helping you find the tools and support you need to Build Your Peace. Living my daily practice, I hope to inspire you to do so as well.